French GCSE Foundation video resource: Préfères-tu sortir avec tes amis ou rester chez toi? 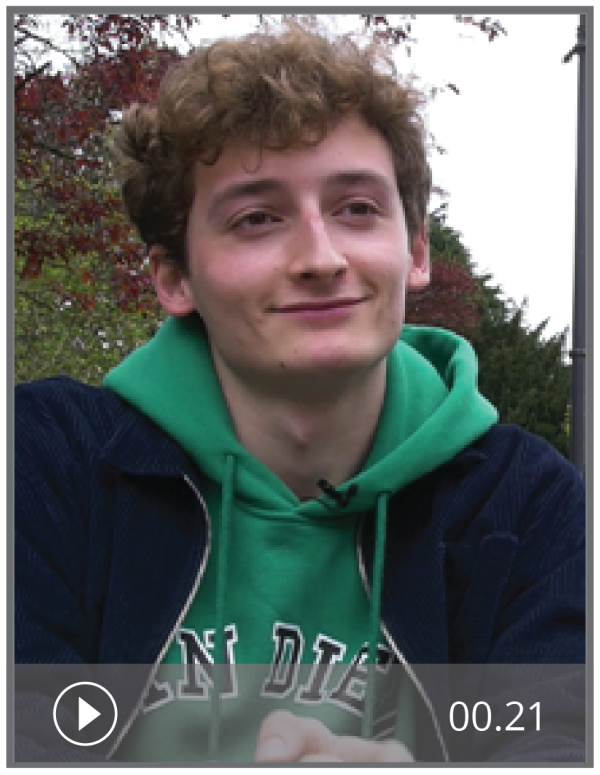 In this authentic video resource, French student Félix talks about when he prefers to go out or stay in. The activities are designed for Foundation level GCSE students. For Higher level activities on the same topic, see Préfères-tu sortir avec tes amis ou rester chez toi? (H). Answers and transcripts are included.